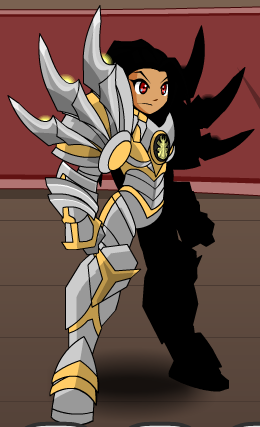 Description: Divine guardians of the Light are armed in impenetrable steel plates strengthened by the sun. Wardens have been the natural enemy to the Conquerors of Shadow since the dawn of Lore. 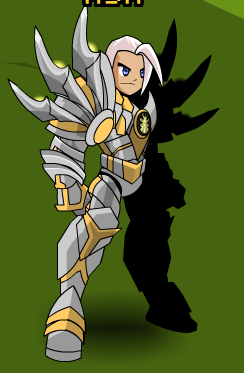 Used in the 'Unlock the Evolved Hex Armor' quest. Thanks to Aphrod1te, rickyb20 and Tendou no Mazo.